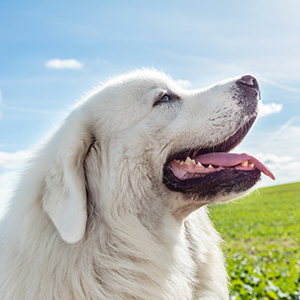 When you first see this breed you might think of a cloud or fresh fallen snow. 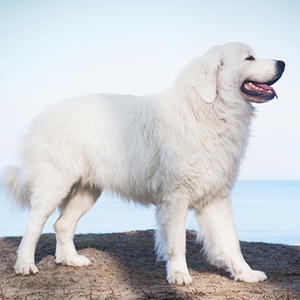 When you first see this breed you might think of a cloud or fresh fallen snow. 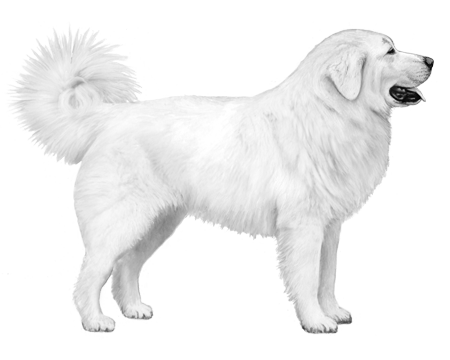 With a pure white, fluffy soft coat, the Polish Tatra Sheepdog begs to be cuddled. But make no mistake the Tatra is a working dog and its popularity comes from its great effectiveness as a sheepdog and guardian of property and people. Also known as the Owczarek Podhalanski or Polish Mountain Sheepdog the Tatra originated from the mountains of Poland several thousand years ago and was possibly derived from the Mastiff. 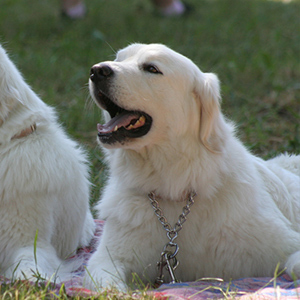 The breed faced uncertain times after World War II and was on the verge of extinction; however, the Fédération Cynologique Internationale (FCI) remained steadfast in its preservation efforts and by the 1960s a full campaign encouraging the breeding of these beautiful and hard-working dogs was in the works. By 1980 the breed made its way to America and the following year up into Canada. The Tatra is considered a giant-size breed and is heavy boned with a muscular body. Its profuse coat is generally pure white and able to withstand harsh conditions. They are hardy strong able to work on a minimal diet and withstand cold, harsh temperatures as well as hot, dry heat. 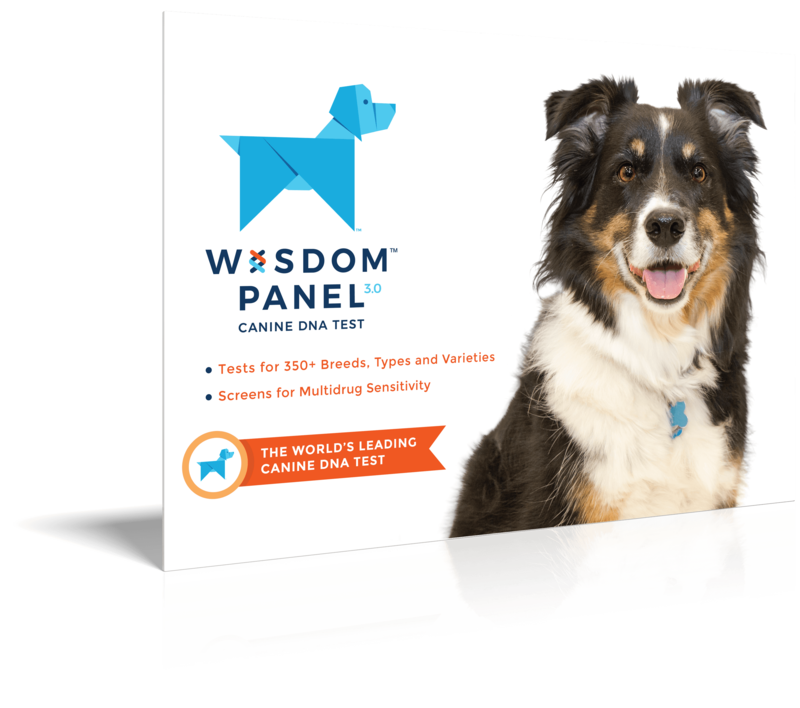 While calm and intelligent, these dogs do require socialization throughout their life due to their independent and guarding instincts.